Happy New Year to you and yours! I am grateful to have taken 2 full weeks off over the holidays which I spent in Tennessee visiting my family. Now this week will finish up the first full week back in the swing of things, and to be honest I’m thankful to be back here with you and have a little structure again. 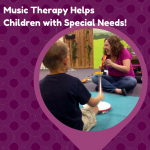 January is Music Therapy Advocacy month! 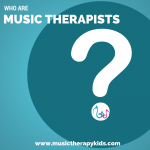 For the past several years, music therapists from all over the country have blogged and promoted music therapy via social media #mtadvocacy and Music Therapy Kids is excited to be participating this year. Be on the lookout for an upcoming post all about advocacy for this great profession! Today, though, we are kicking off the new year with some self-care! Many of my students with special needs experience a great deal of anxiety. Reasons vary – change in routine, introduction to new people or places, tasks that are challenging, or just because. As a parent or teacher, I’m sure you can add a few reasons to my list. The right type of music can help support and reduce the feelings of anxiety and help our kids calm down. This song was written with 2 goals in mind: 1) Express a positive affirmation about the day! and 2) Practice deep breathing. The accompaniment is purposefully simple and repetitive. 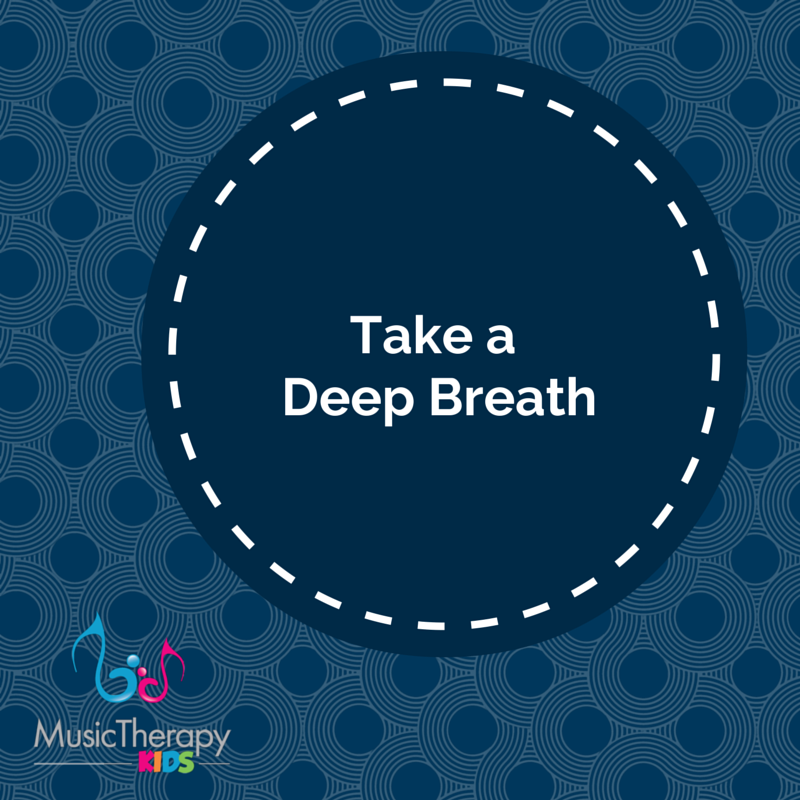 Introduce the song and practice breathing PRIOR to onset of anxiety. 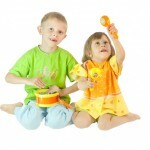 It is important the the child already be familiar with the song. It would make a great addition to the daily routine! I used the affirmation “I am having a good day.” In the blank version, you can add your own affirmation. For example, “I will do my best today.” “I like being at school with my friends.” “I am happy and calm.” Involve your child in creating an affirmation just for him (or her). If possible, choose a quiet spot or a favorite place and dim the lights to create a relaxing atmosphere. Remove other distractions as needed. Feeling stressed or upset, there’s some things I can do. Take a break, sing a song, or relax to this tune. Close my eyes. Breath in and out. I’ll feel good soon. There’s just no doubt. Breath in 234 out 234 (4x). After you practice, please come back and leave a comment! I always want to hear from you and use your suggestions to increase the effectiveness of the song. Hi, I would love to use this song in my sessions. I definitely have some kids that I think would benefit from it. It seems like there is no link to listen to the song though. If there is another way to listen to it, could you let me know! Thanks! Hi Kim! I think I have fixed it now – let me know if it is still not working! I would love to hear this song and to use it in classrooms where students frequently “freak out” because of the transition from center time (esp if they are olaying with race cars or trains) to music therapy time. However, when I tried to click on your”sound bite” for the song, the time next to the arrow said 0:00! Apparently, the music is not there! It should work. It shows me 0:00 at first but after I hit play it loads and begins!